The government on 28 June said it has initiated proactive measures and is keeping a close vigil on the ransomware attack that has hit Europe, maintaining that there is no large-scale impact on India yet. 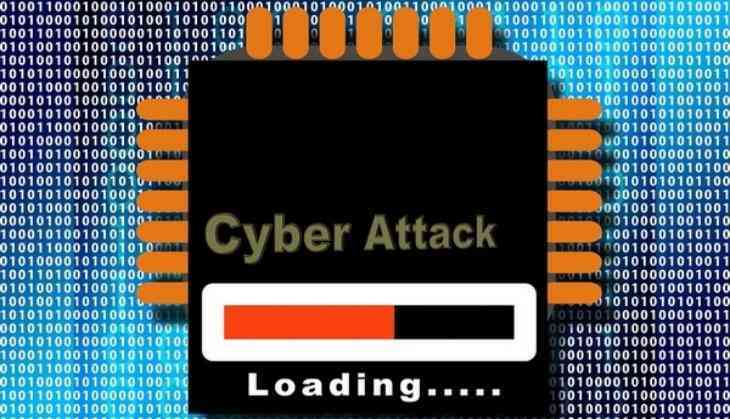 "We have been taking proactive steps... we have sent out advisories (on the cyber attack and the malware)... India is not much affected at this stage," Information Technology Minister Ravi Shankar Prasad said today. Prasad added that the government is keeping a close watch on the matter. He was speaking at the national convention here on 'Digitalization: Opportunities and Challenges'. One of the terminals at the JNPT port has been impacted by the latest malware attack, the government confirmed today. The fresh wave of attack, which crippled some central banks and many large corporations in Europe, came weeks after a similar incident -- Wannacry -- that had affected systems of many companies. "The (shipping) ministry has confirmed that one terminal at JNPT has been affected due to the attack at Maersk's Hague office," an official said earlier today, adding that the government will share a report or a statement as soon as it comes to this effect. The Maersk group too confirmed that its operations were hit by the cyber attack. "We can confirm that on Tuesday, June 27, AP Moller-Maersk was hit as part of a cyber attack named Petya, affecting multiple sites and select business units," Maersk said in a tweet.